Traditionally,a tube amplifier is fixed a large and big power transformer to output high voltage like as AC 300V or more, or 6.3V for filament of vacuum tube,then it will be heavier due its multi-outputs. 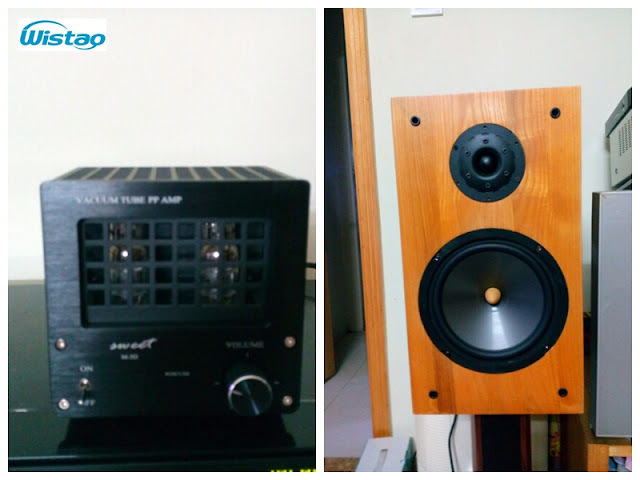 Have you thought to reduce the weight but effect sound quality? 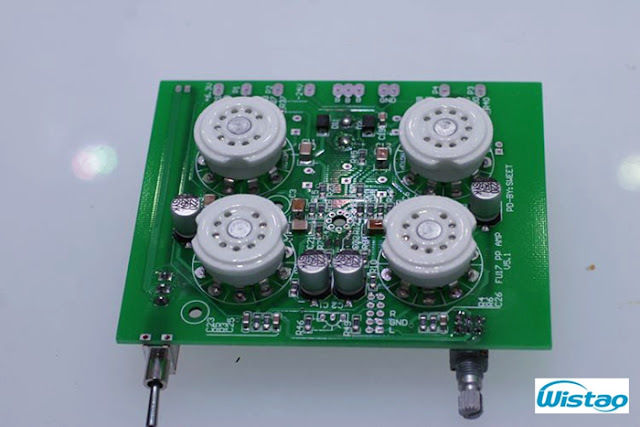 Now, we developed a tube amplifier with switching power supply, it can realize the purposes. 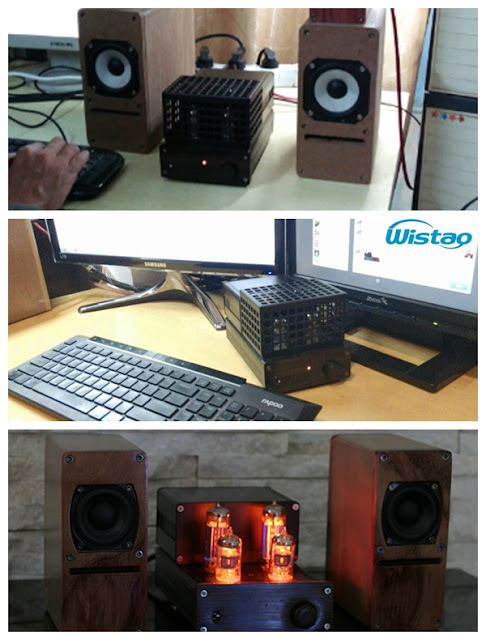 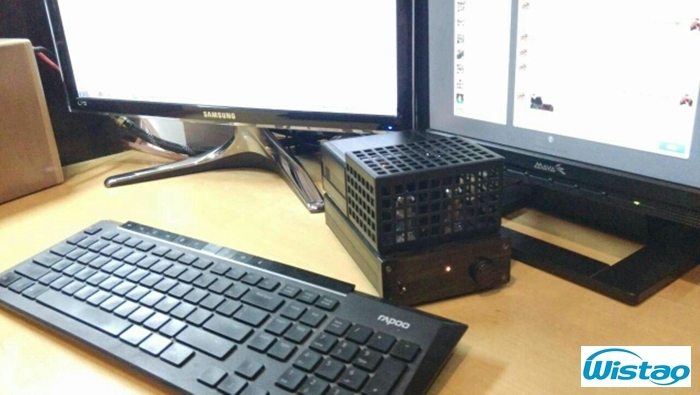 Here,it is a tube amplifier with switching power supply, which adopted aluminum chassis designing, compact and simple, suitable for desktop hi-fi and home theater users. 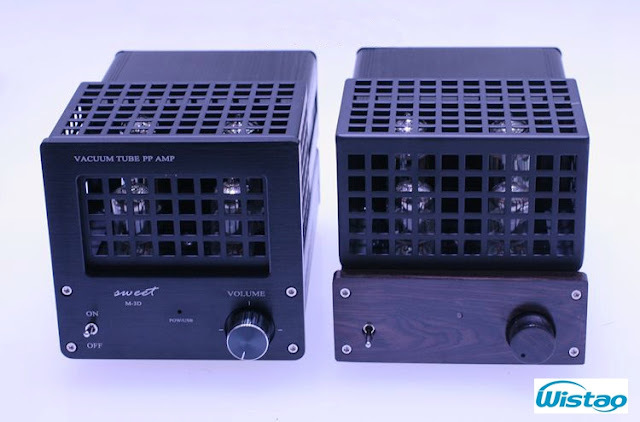 Used tube 6F2 as preamplifier, tube FU17 as power stage with push-pull circuit output that work with Class A and B, both sweet tube amp sounds, and bigger dynamic, stronger resolving power. 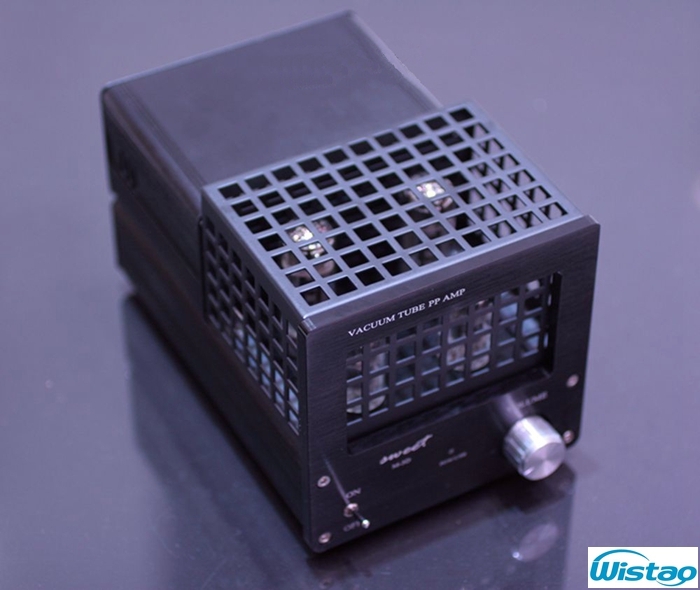 Its output power is up to 2 X 16W. 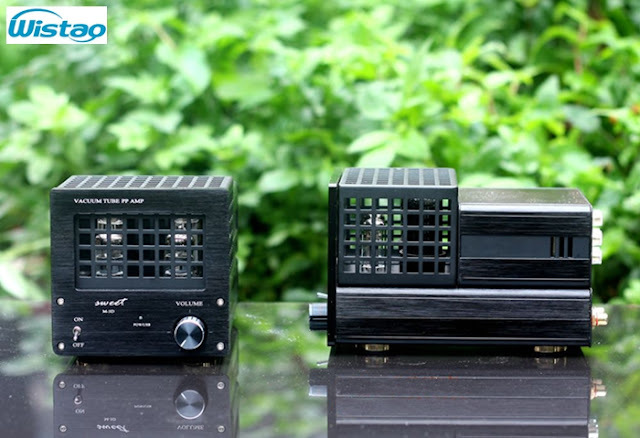 At the same time, it is built in DAC decoder, convenient external connection with a laptop, smart phone that must support OTG function. 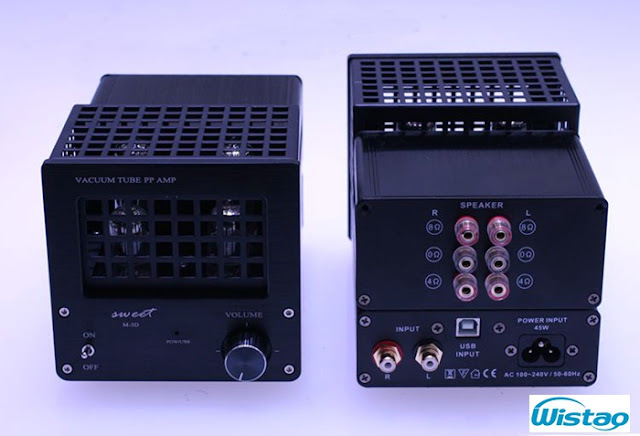 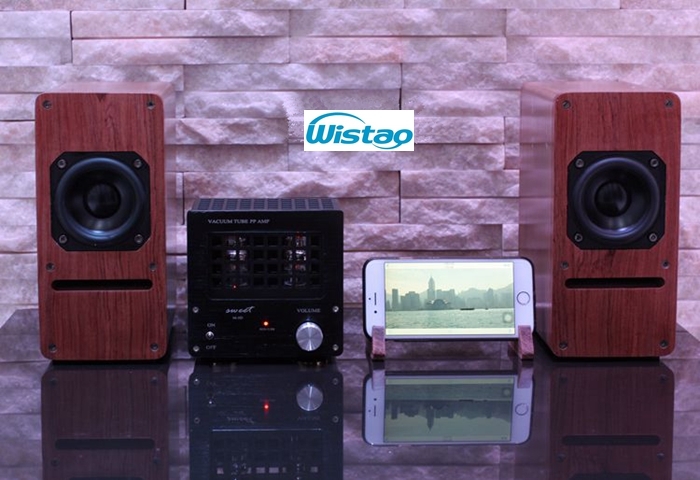 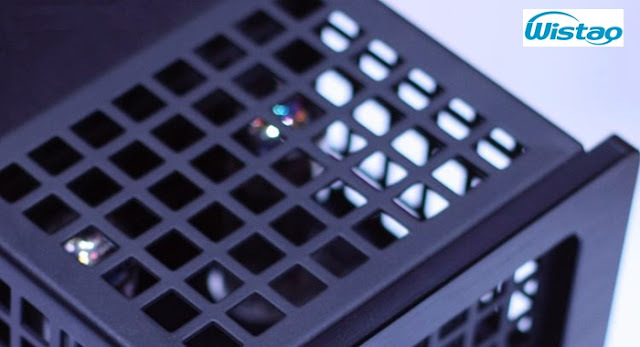 We suggest that please use high quality signal audio cable to connect the amplifier, or play hifi audio sourcing like as CD, lossless signals (APE, FLCA, WVA) when the unit connect with signal sourcing via line-in, the you will get high quality performance from the unit.